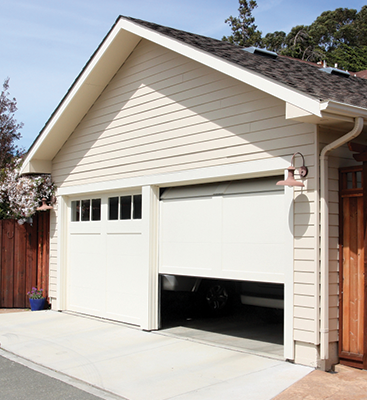 Your garage door is the biggest moving object in your entire home. There are many pieces that work together in harmony to make it work, mainly though, it works because of your garage door opener. 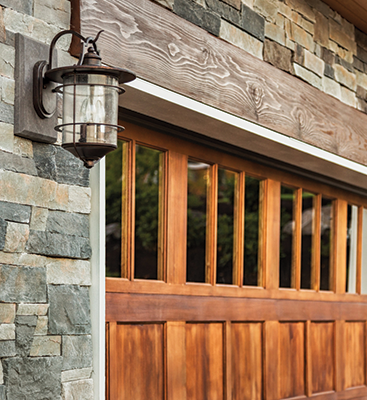 One of the most important components of your garage door opener’s system is the belt. If your garage door opener is a belt driven unit, it’s designed for doors with enormous weights, it ensures that heavy door can open and close smoothly and quietly. However, like any other moving part, a belt will gradually wear, tear, and will eventually break. The good news is, when a belt breaks, it’s because of recurring tension over time. The belt can usually be replaced easily and without having to replace other parts. 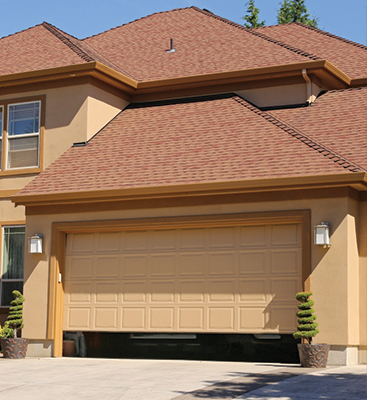 Trained professionals, like those at our garage door repair company, can replace belts easily. We urge homeowners not to try it on their own, however. If you can see that the belt on your garage door is broken, frayed, or in bad shape, contact the friendly professionals at Door Doctor. With over 20 years in the garage door repair business we can quickly diagnose the problem, repair it, and charge a price that’s reasonable. Better yet, we’ll arrive within 24 hours of your call, because we know how inconvenient it is when a major appliance breaks down.